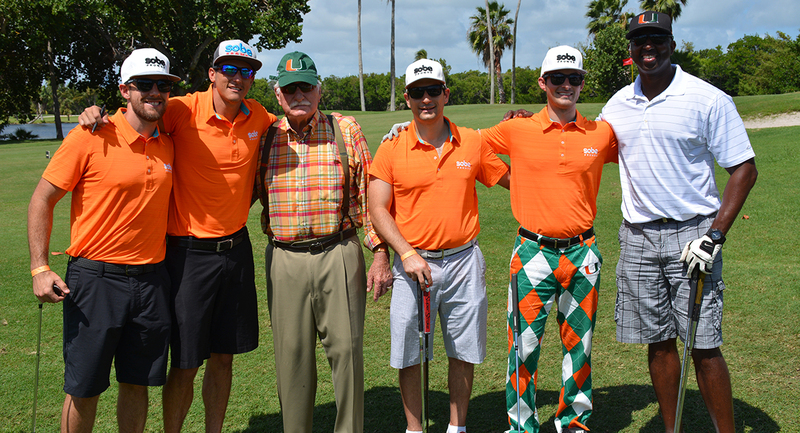 University of Miami Sports Hall of Fame 27th annual Celebrity Golf Tournament – Date to be announced Spring 2019! 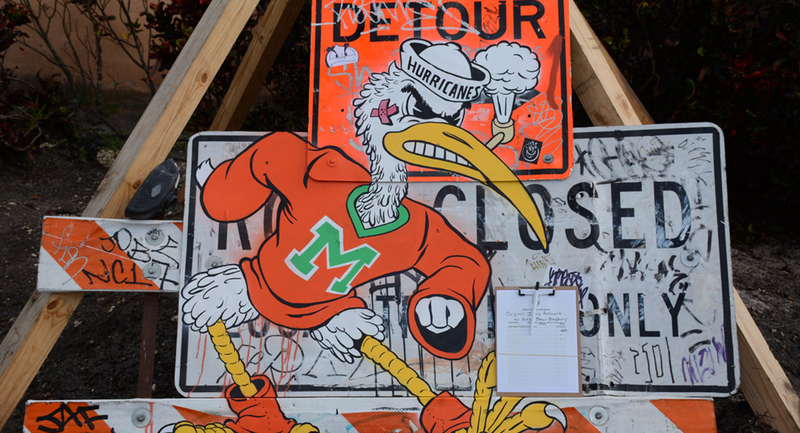 Proceeds benefit the Hurricane Club and the UM Sports Hall of Fame. 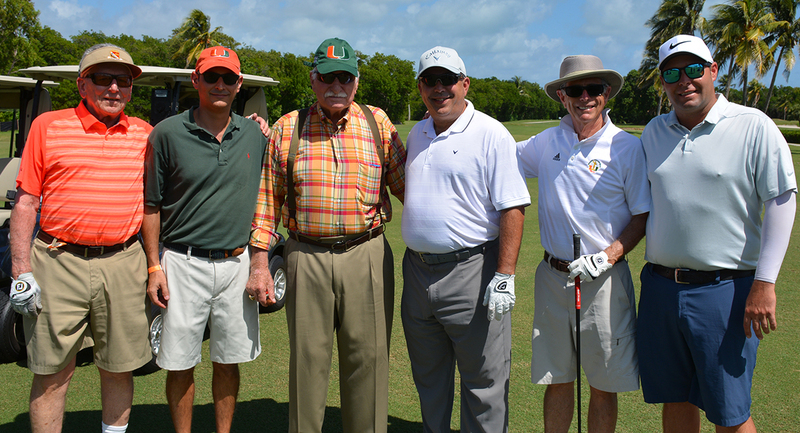 Teams of four golfers (includes greens/cart fee, lunch, on-course refreshments, awards reception, gift bag & shirt) available this year as a “Silver Sponsorship”. Sponsorships are available. 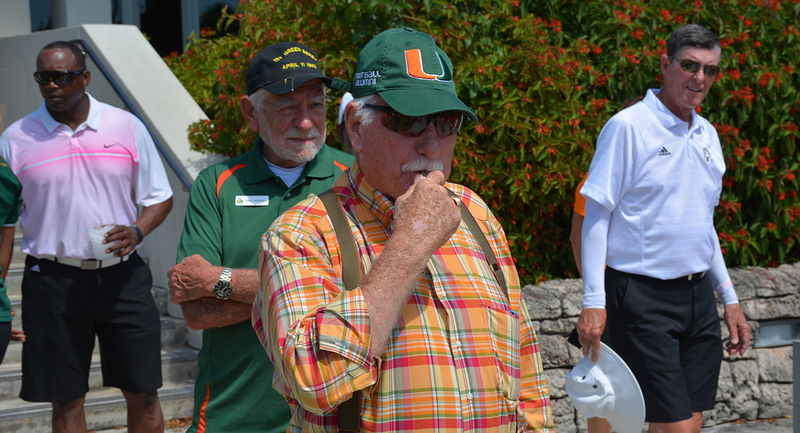 Call Executive Director John Routh at the UM Sports Hall of Fame at 305-284-2775 to inquire about your company becoming a sponsor or CLICK HERE to visit our registration page to register or become a sponsor. More information on our upcoming event. 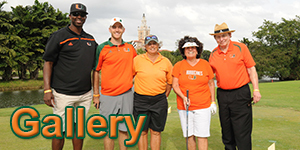 Register for the 2019 UM Sports Hall of Fame Celebrity Golf Tournament. 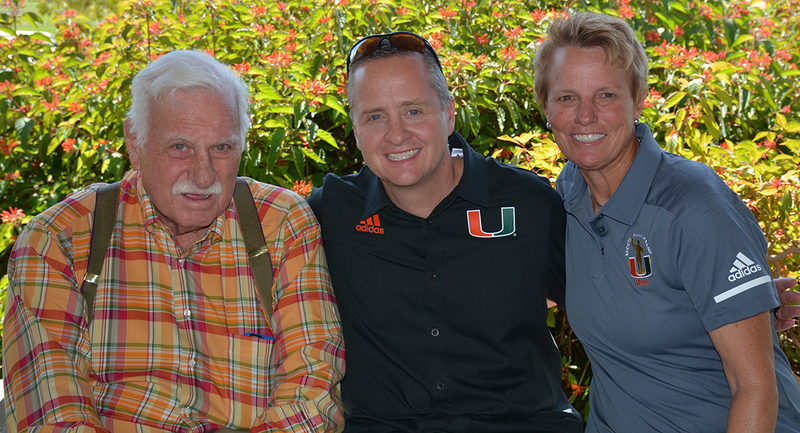 Photos from our recent events.